The architecture is characteristic of the Arlberg region and are arranged over two floors offering abundant natural light and featuring a blend of old timber and bricks. Each chalet is individually decorated to provide maximum elegance and comfort in an entirely private environment with state-of-the-art amenities, including satellite TV, music system and wireless internet connection. The Bentleys House is divided in three boutique chalet apartments. 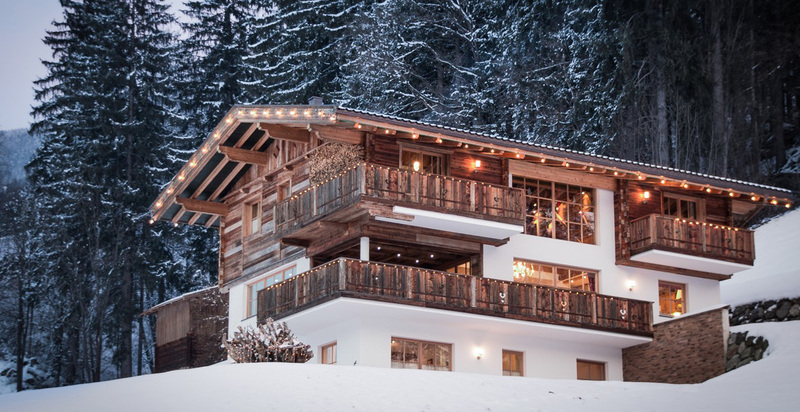 Guests are invited to choose from three Bentleys House apartments, Chalet Jazzi, Chalet Zirma and Chalet Pazuel. All chalets have the same luxurious finish, as your home away from home should be. Chalet Jazzi, named after the mountain in Zürs has its own special identity reflected in the elegant décor, designer furniture and warm ambiance. With 3 spacious bedrooms and comfortably sleeping six, Jazzi offers the perfect sanctuary for winding down and relaxing after a day on the slopes. The en-suite bathrooms are adorned with the highest quality amenities complete with luxury cotton rich towels and robes. Chalet 1597 is one of the finest chalets available to rent in Lech. The owners of the chalet have thoughtfully retained many of the original features and cleverly combined sumptuous fabrics and furniture with original features and antique pieces to create a very chic and charming alpine home. 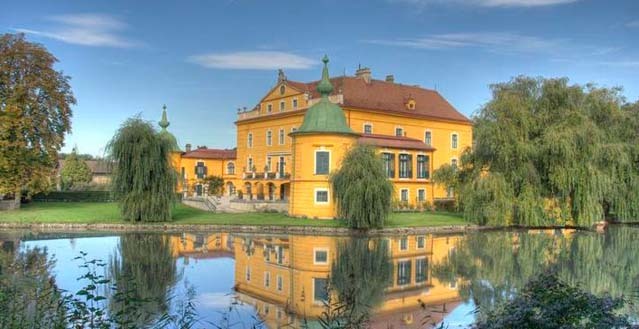 The Castle is situated 45 km west of Vienna, the capital of Austria. 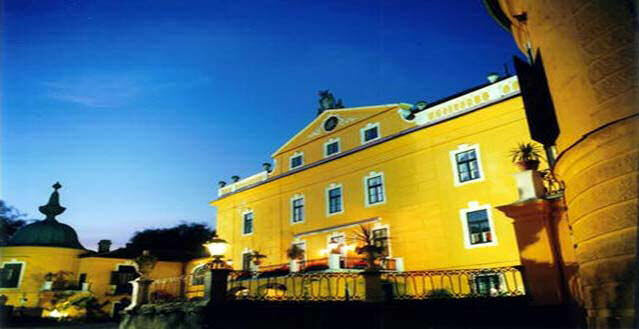 Nearby is the Danube valley "Wachau", with its famous vineyards, monasteries, castles and small old villages - one of the most beautiful parts of the country and perfect for sightseeing tours. Austria is located in Central Europe and has boundaries with Hungary, Switzerland, and Italy just to name a few. It is a mountainous region where people flock to ski and enjoy hiking through the mountains. Truly put to be an Austria you must partake of the wintertime sports or you may be banned forever. Most locals and travelers enjoy The Austrian Alps where one can find the highest peak, the Mt Grossglockner. If you enjoy adventure you can also have a local guide take you on a tour of the Eisriesenwelten, the largest accessible ice caves in the world. There are so many facets to traveling to Austria, it’s just one of those places to go before you die, should certainly be on your top 5. The cities most people recognize are the Capital Vienna and Salzburg. Yet there are so many other cities to explore, such as Graz, Innsbruck, Linz, Bregenz, and Klagenfurt. So many places to explore and visit that it does make the perfect holiday for anyone who travels abroad or locally throughout Europe. Currently we offer Castles and Villas throughout Europe but hopefully soon we will also offer some great Holiday Rentals in the Ski Regions which would be perfect for your entire family. We hope to help you find your perfect home in Austria!